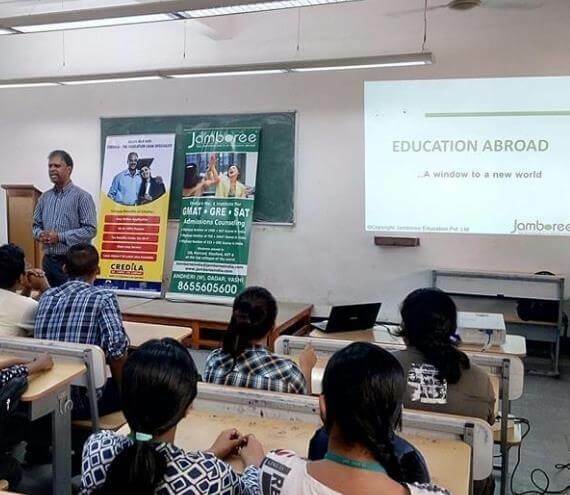 Founded in 1993, Jamboree is known for its research and professionalism is a complete education pack for studying abroad. It makes the process of studying abroad, college selection, courses and coaching really smooth and makes sure that it is easily implemented. 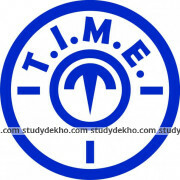 Located in Sector 17-B, Chandigarh, the coaching institute mainly prepare students for GRE, GMAT, TOEFL and IELTS. 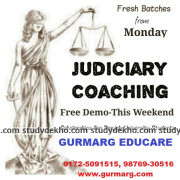 Jamboree has an expertise in coaching and educating aspirants in these exams as they have devised their own unique way of cracking the examinations with outstanding results. Results prove it itself by getting 790 on GMAT®, a 338 on GRE® and 1560 on SAT®. Students get a competitive environment where they can learn and implement their knowledge. Regular tests help students to keep a regular track over their performance. The expertise teaching faculties have a deep conceptual knowledge of the subjects and hence clears every single doubt left in the syllabus. The fee structure of Jamboree coaching is also moderate and reasonable according to the quality of service provided. Overall, the coaching is a complete package if you are willing to study abroad. MONEY WASTE...NO MANNERS AT ALL ...JUST CARE BOUT THEIR FEE AND ALL .